Weak and unhealthy fingernails can cause painful hangnails, ragged edges, or splits. Despite several dubious and conventional beauty methods, there are just a few of them that can help. 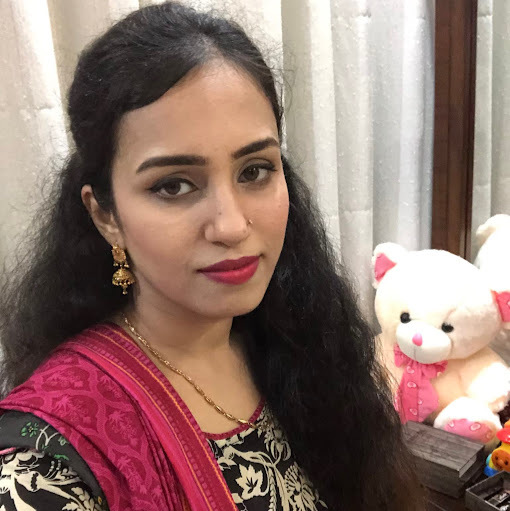 For most people living with a healthy lifestyle and meal plans, a positive, gentle change in nail care and daily moisturizing routines are the single modifications that should be applied. Here are some quick tips that will help readers strengthen nails without having to make use of any chemical product or harmful cream. The excessive exposure to chemicals for cleaning, housework regular hand washing and manual labor could all make your nails weak and rough. Remember to wear gloves while doing these activities as you can. Use the finger pads, not your nails, when typing. If it is unavoidable for putting a nail stress, possibly because of playing classical guitar or do a hand washing required work, you might have to use moisturizer many times throughout the day. There are several untested claims about nail hardeners, and they can lead to many risks. Even if these products can really help to harden your nails, the consequences may not necessarily be in your favor. The cuticles assist in protecting the nail bed against bacteria and fungi. Cutting them could cause an infection that can damage the nail bed one and for all. Keep them clean to avoid any kind of inflammation or bacterial formation. Sharing brushes, files, and any other tool for nails can spread viruses and related infections, causing weak nails and puffy red cuticles. Even professional beauty salons for nails might not clean their tools properly. Carry your tools along with you or ask the staff of the salon you choose to sterilize their tools first. Several magazines and websites for beauty care tout certain supplements and foods. There is almost no evidence that most of them can help. Generally, a healthy diet with a lot of minerals and vitamins to strengthen nails would be enough. Someone might benefit from vitamin B, zinc, iron, and calcium supplements, but just if their daily meals are low in these nutrients. Consult a good dermatologist to get more knowledge about this. Protein is essential for fingernail growth, and very few people living in developed countries have a protein deficiency. Try adding a nice protein based diet to your lifestyle. Do not believe in the myths that garlic and gelatin can help to strengthen your nails. These ingredients do not have any noticeable influence when you use them to soak your nails or eat them. Instead add different foot soaks in your daily routine to improve their strength. Use a fine-grit file (180 grit at least) to shape your nails and remember to avoid using rough emery boards and metal files. File in a particular direction, never try forth and back motion. Smoothing rough edges and nicks away could help in preventing nail breakage. Remember to stick to a careful approach. Never file down your nails’ sides because it can cause infections and can even make the nails weak seriously. To reduce pressure, rather than a square or point, try to shape long nails to an oval. Ensure that before filing; your nails are dry. If you do not have severely brittle nails, biotin might not be able to help as much. However, it might be worth a try. You should take a dose of 30 mcg per day to avoid biotin deficiency or consult a dermatologist. If you have diabetes or taking any other type of medication, remember to refer to a doctor before making use of biotin supplement. Dry nails are brittle ones. To relieve the issue of nail breakage and splitting, use olive oil or a moisturizing cream to rub directly onto your cuticles every day. A greasy, thick hand lotion or petroleum jelly sealing in moisture will also provide help. 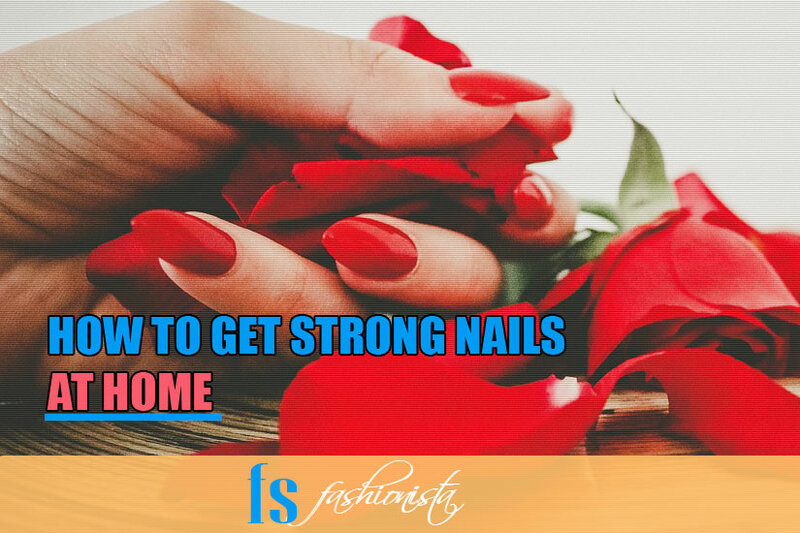 Here are some of the recommended foods and nutrients people should take to get strong nails. If these ingredients are applied topically, they can aid a lot in soothing and healing sun-damaged and blemished skin. Tea tree oil can work efficiently as an anti-fungal agent, helping to cure several skin and nail infections. The most abundant food sources are cold pressed veggie oils, seeds, nuts, and cold water fish. Dark green leafy veggies, blueberry, red berries, red grape, blackberry, avocado, and red, yellow, and orange fruits and veggies. Mushrooms, pumpkin seeds, whole grains, eggs, brewers yeast, liver, and oysters. Seeds, nuts, garlic, onion, fruits, dairy products, whole grains, muscle meat, fish, and organic meat. Add these to your diet: Avocado, banana, carrot, lentil, salmon, shrimp, tuna, and brown rice to enhance the body intake of Vitamin B6. For B-Complex add the following food in your diet: Egg, brewers yeast, wheat germ, blackstrap molasses, pumpkin seeds, poultry. Dark green veggies, buckwheat, dried apricots, carrots, and sweet potato are full of Beta-Carotene. If you have any question about this article or its content, remember to leave your comments below.